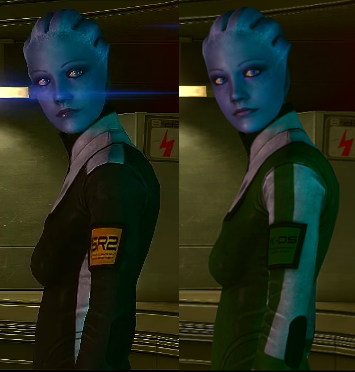 This mod will replace Liara's default white outfit entirely, save the low-poly models in the Citadel DLC, with custom Ajax for the field and a science uniform for off-duty. 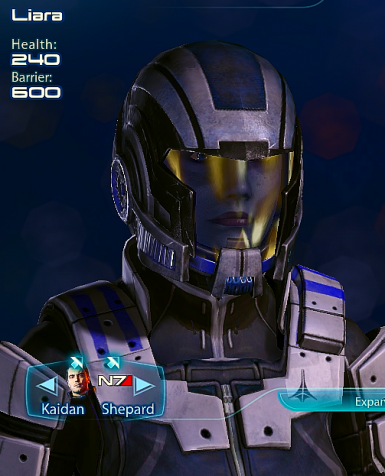 If you are new to modding, go here: http://me3explorer.freeforums.org/me3explorer-first-time-setup-information-t668.html and follow the instructions carefully. 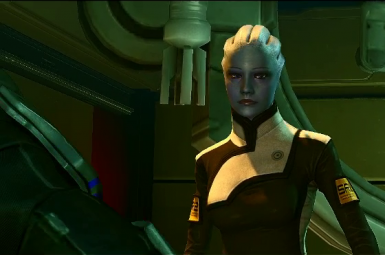 It will show you how to properly set up me3explorer and make backups. 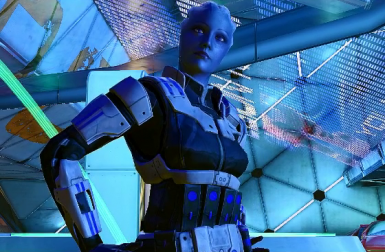 Open your copy of me3explorer, go to Tools - Mod Maker and load the mesh .mod files. You can run both at the same time. Go to Run - Run All and let it work. Once it is done, go to Jobs - Clear Jobs - All to remove the mesh jobs from the list. Then load the Ajax texture .mod file and your chosen science uniform texture .mod and hit Run All. Once it is done, you can close Mod Maker. 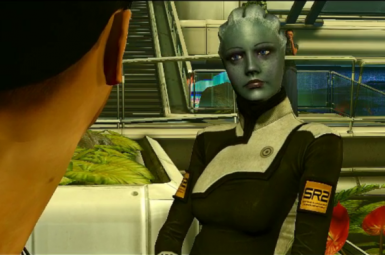 Next go to Tools - TOCbinUpdater and navigate to your Mass Effect 3 install folder. Open the CookedPCConsole folder and click on PCConsoleTOC.bin. Let the scan run and click YES when the results window pops up. 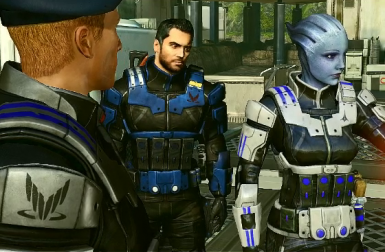 You can now close me3explorer. 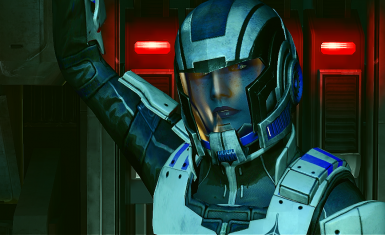 Thanks also go out to Getorex and Bomma72 for their help with this mod. You two might not think you helped much, but believe me, you did! 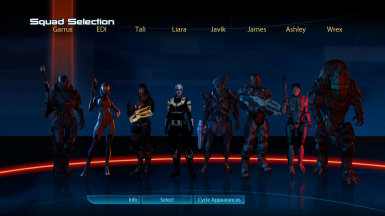 :) And of course to everyone at the ME3Explorer forums who created the very tools that allow such in-depth moddin. And, last but far from least, thanks to Bioware for creating the Mass Effect universe.